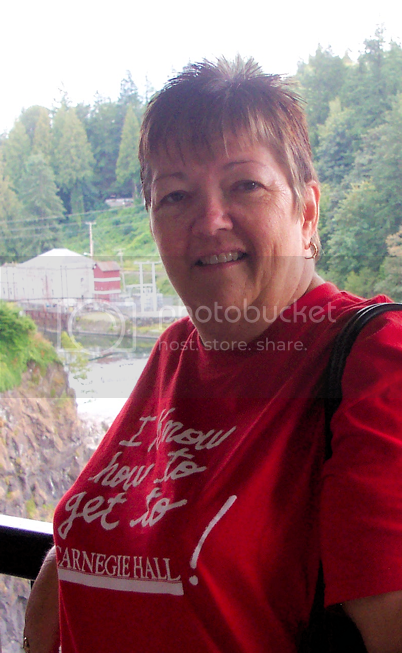 My friend, Joyce, snapped this photo of me when we visited Snoqualmie Falls Park in Washington this past Saturday.You can view my photos of the Falls here. Just Beautiful! It is so nice to see the person who you are getting to know through their blog. beautiful shot!! I’ve been to that park. Happy WW. You look wonderful, Looks like you had a great time also. Oh, I love Snoqualmie Falls! Gorgeous area. Happy WW!